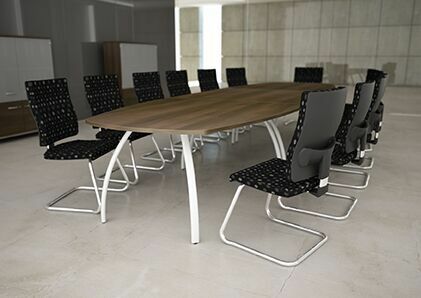 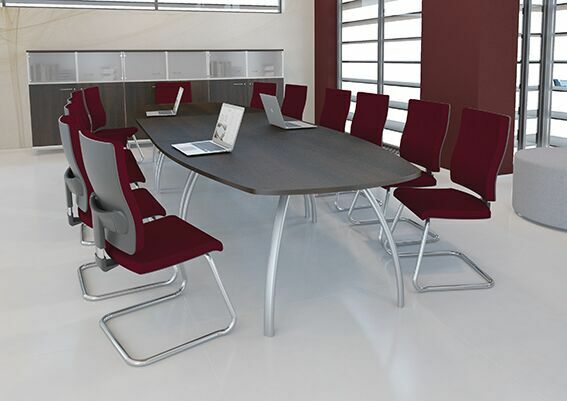 With a range of top shapes and finishes available in MFC or Laminate, D3K Boardroom Tables provide complete choice. 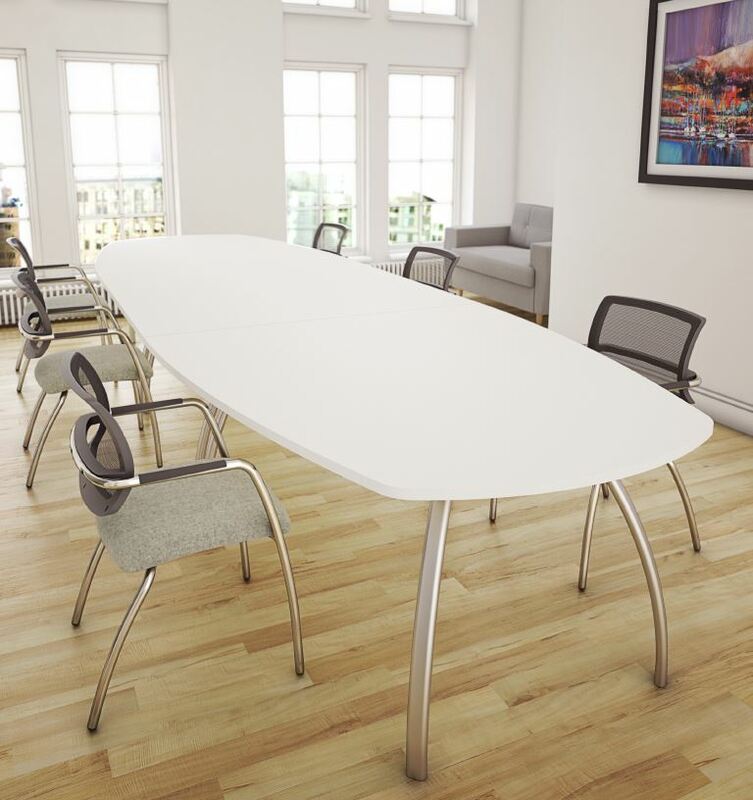 Choose from a selection of top shapes, from traditional rectangular or circular shapes, to an updated Boat or Lozenge shape. 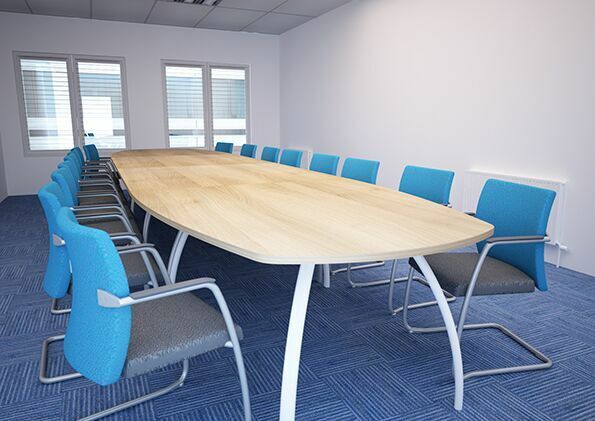 Featuring a robust, fully welded frame, D3K Boardroom Tables are not only strong and sturdy but can also be highly functional with a host of power and data modules available to tailor your table to your requirements.